Carter Jonas has appointed Dr Joanne Oldfield as senior planner in its planning and development division. Dr Oldfield has joined from Savills’ Leeds branch, where she has worked for over two years as a senior planner, working with clients on commercial and retail projects, while specialising in residential projects. With over 10 years of planning and research experience, Joanne previously worked as a planner at Indigo Planning. Alongside her full-time role, Joanne was also recently awarded her Doctorate from the University of Sheffield, where she explored the application of sustainable development. A Yorkshire legal firm has expanded its property team with three new appointments. Licensed conveyancer Cathryn Ford, solicitor Jamie Humpheson and paralegal Lauren Ives have joined LCF Law’s specialist commercial property division, which operates across offices in Leeds, Bradford, Harrogate and Ilkley. Jamie, who is from Harrogate, joins from Emsleys. His commercial property experience includes advising SMEs, landlords and tenants, land and property developers, franchisees and private clients. Lauren Ives, who is from Derbyshire, recently completed her legal qualifications at the University of Law in Leeds having graduated from the University of Kent in 2017. Based in the Bradford office, Lauren will assist the team of 10 property experts. Head of LCF Law’s commercial property department, Paul Anderson, said: “Last year we expanded our department and this raft of new appointments reflects our continued growth and success in the commercial property market. HR and employment law firm, Howarths has appointed two new HR advisors. Cath Crane has joined the Cleckheaton-based firm from clothing and homeware retailer, Boundary Mill, where she led HR with responsibility for over 1,000 employees. She will be responsible for working closely with Howarths’ client base to support SMEs with strategic HR management in line with business growth. Further bolstering the team is the appointment of Wendy Creswell, who joins the firm from a Huddersfield-based firm where she held the role of senior HR business partner. Wendy will help deliver remote and on-site HR support including redundancy procedures, disciplinary hearings and recruitment. 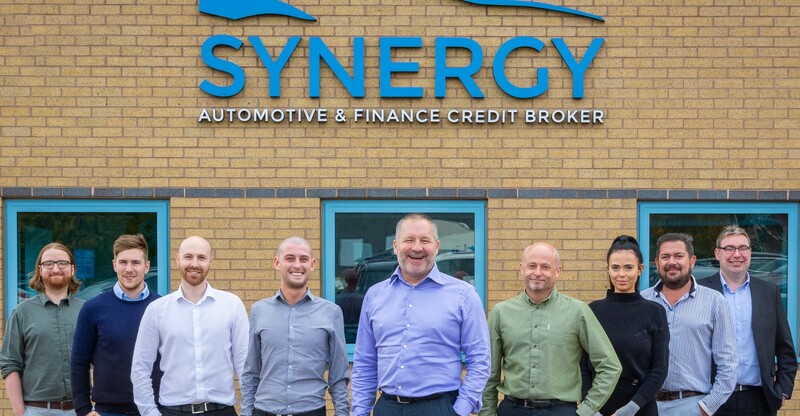 Synergy Automotive has made a further eight new appointments. Seven of the eight roles are said to be customer facing, aiming to reinforce the vehicle leasing provider’s commitment to deliver an excellent leasing experience to its customers. The appointments follow another recent wave of new recruits and come in a momentous year which reflects the company’s strongest financial performance to date. Synergy’s managing director, Paul Parkinson, said: “2018 has proved to be outstanding for Synergy and investing in the best people to consistently deliver an exceptional service to our valued customers is integral to our growth strategy. 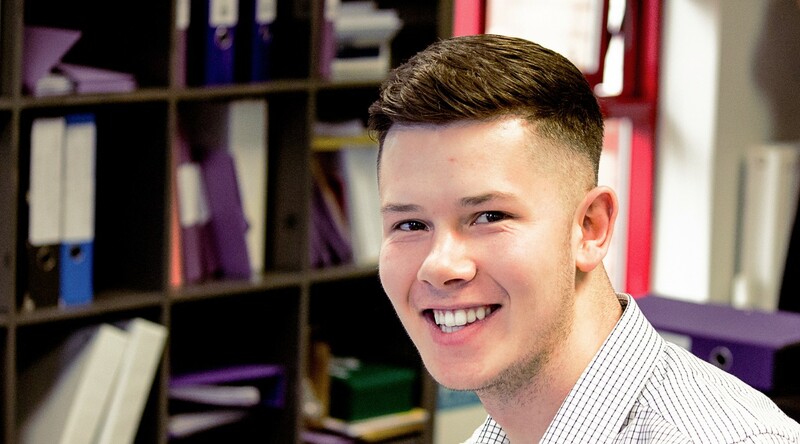 Zac Roberts has been appointed as trainee finance administration assistant at commercial finance brokerage ABL Business, a new role created as part of the company’s ongoing growth. He said: “I was given the option to stay longer in Jersey, but felt the time was right to come home and put down roots with a company where I can envisage a long-term future in the finance sector.